Please note, we are currently experiencing problems with our online checkout. We are working on this as a priority but please contact us with your order during this time. We apologise for any inconvenience this may cause. For more information on our great range of take a look at our product listings on the left or select from our range options below or you can now download our 2017 brochure here. Welcome to Jakabel. 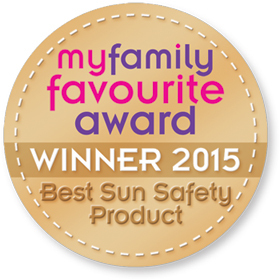 If you are looking to protect your children from harmful UV rays from the sun you have come to the right place as we are the UK number one. 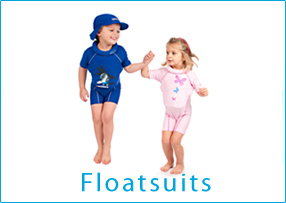 Here at Jakabel we offer the finest and most designable children’s UV wear. 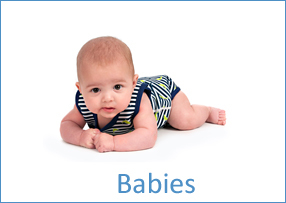 Browse our wide range today. 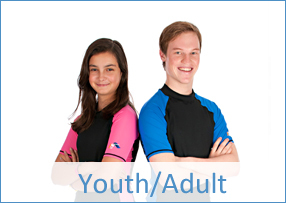 If you want more information on children’s UV wear and what products would be best for your family please don’t hesitate to give one of our experienced team a call on 0208 715 2385 or drop us an email with any questions or requirements at info@jakabel.com. 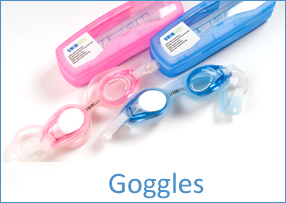 At Jakabel we understand that enjoying your holidays or trips to the beach is paramount to cherishing every moment with your family so why not put your mind at rest from the sun’s harmful ultraviolent rays with the children’s UV wear. 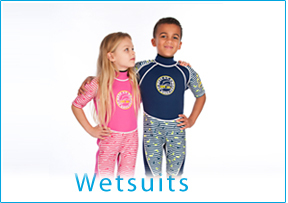 Our clothing is made from a specifically designed fabric which is produced to include many qualities to be comfortable, durable and of course keep you protected for whatever you are doing in the sun. 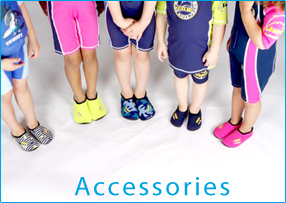 Children’s UV wear is a key component to every wardrobe and we understand the importance of this and go above and beyond expectations to offer you quality and varied products. 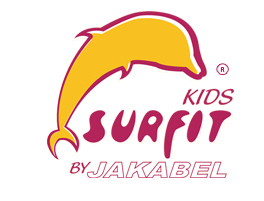 Using Jakabel to buy your children’s UV wear is easy and you can either phone in your order or use the website to purchase the products with our online shop. 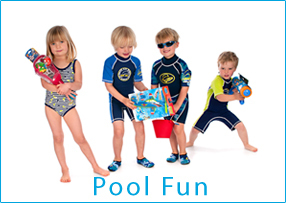 Our experience, offers and variety make us the number one in sun protective clothing. Formed in 2003 we have been improving both our performance and the market for the best part of seven years making us an experienced and reliable company for your needs. 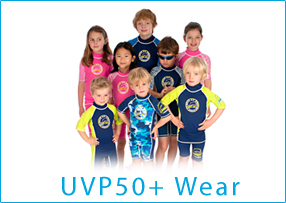 Don’t forget that once your children are protected, you need protecting too so check out our adult UV wear here.